One of the most important people in your bride squad is your flower girl, of course! She is walking down the aisle before you to make sure everything looks perfect. 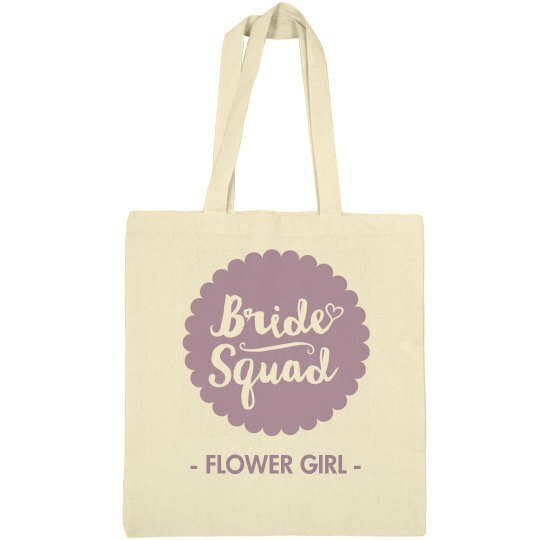 Make her feel special by getting her this flower girl tote!